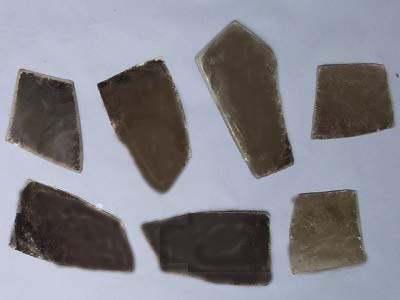 Muscovite (Ruby & Green) and Phologopite Natural Mica V-1 and other qualities in stock for research and development in Institutes, Organizations and Universities. Also black spotted and black dotted available in extra large sizes. We have high stock for natural mica blocks and thins with us at present. Mica circles and lenses are available in 0.25″- 12.0″ dia in all type of above tiles colors.